Copies of documents sufficient to show personnel information for Department of Planning and Permitting employees terminated for misconduct over the last six months—including the name of the employee, length of employment, nature of the employment-related misconduct, the agency’s summary of the allegations of misconduct, and the findings of fact and conclusions of law. Date Sept. 10, 2018, 11:54 a.m.
7 months, 2 weeks agoSept. 10, 2018, 11:54 a.m.: << Name Not Public >> sent a message to Department of Planning & Permitting. Date Sept. 10, 2018, 11:55 a.m. 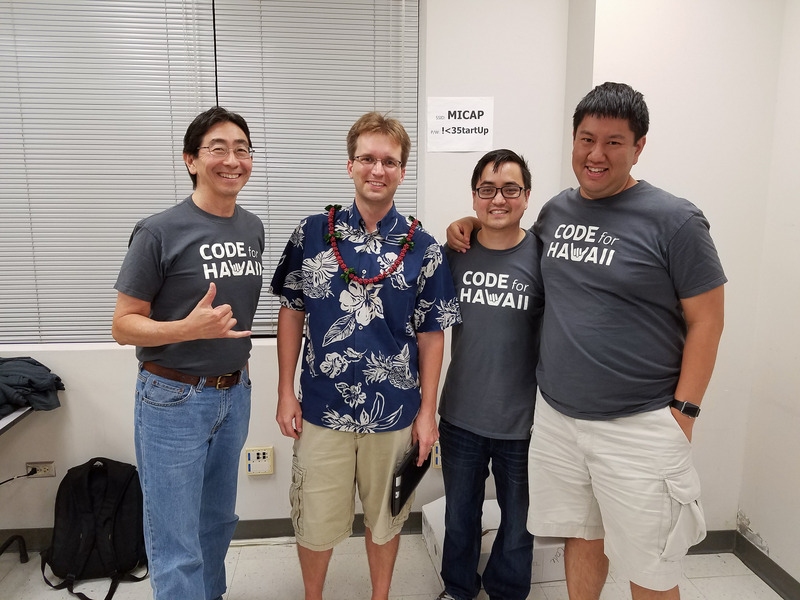 The City & County of Honolulu's Department of Planning and Permitting is currently working on fine tuning the mechanics of its automated response for messages sent to <<email address>> We would like to assure you that your email has been received. For inquiries, a response will be forthcoming as soon as staff is able to provide you with the information you seek. 7 months, 2 weeks agoSept. 10, 2018, 11:55 a.m.: Received an email from Department of Planning & Permitting. Date Sept. 10, 2018, 12:18 p.m.
7 months, 1 week agoSept. 10, 2018, 12:18 p.m.: Received an email from Department of Planning & Permitting. Date Sept. 17, 2018, 4:42 p.m.
7 months agoSept. 17, 2018, 4:42 p.m.: << Name Not Public >> sent a message to Department of Planning & Permitting. 7 months agoSept. 17, 2018, 4:42 p.m.: Received an email from Department of Planning & Permitting. Date Oct. 23, 2018, 12:15 p.m.
6 months agoOct. 23, 2018, 12:15 p.m.: << Name Not Public >> sent a message to Department of Planning & Permitting. 6 months agoOct. 23, 2018, 12:15 p.m.: Received an email from Department of Planning & Permitting.